CT contrast, also referred to as contrast "dye," is introduced into a patient's body intravenously (IV), orally, or rectally. IV contrast is a liquid that is injected into a person's circulatory system. The IV contrast is stored in a sterile container. Tubing is connected to the container, and then the contrast is rapidly pushed through the sterile tubing, through an IV needle, and then into a vein. 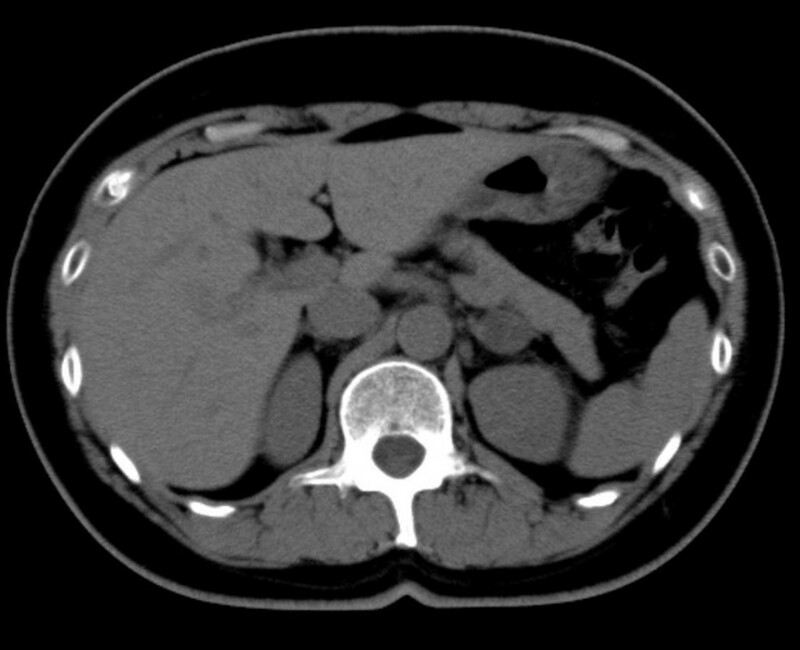 Intravenous CT contrast contains very small amounts of iodine. X-rays pass through the surrounding tissue, but they are absorbed by the iodine molecule in the contrast. This provides the different levels of dark and light in a CT image. Oral contrast will be either a barium sulfate solution or Gastrografin, an iodine-based solution. Both are either swallowed or used as an enema. Barium sulfate, a natural mineral, is a thick, chalky solution, whereas the iodine-based solution is a clear liquid that is lemon-flavored. The barium, like iodine, is denser than the body's tissues. Barium sulfate acts in a similar way to iodine molecules. It also absorbs more X-ray photons than surrounding tissues, thus providing the contrast needed to see the anatomy of the digestive tract. The contrast, when taken orally, will be drunk 2-12 hours before the scheduled CT scan. 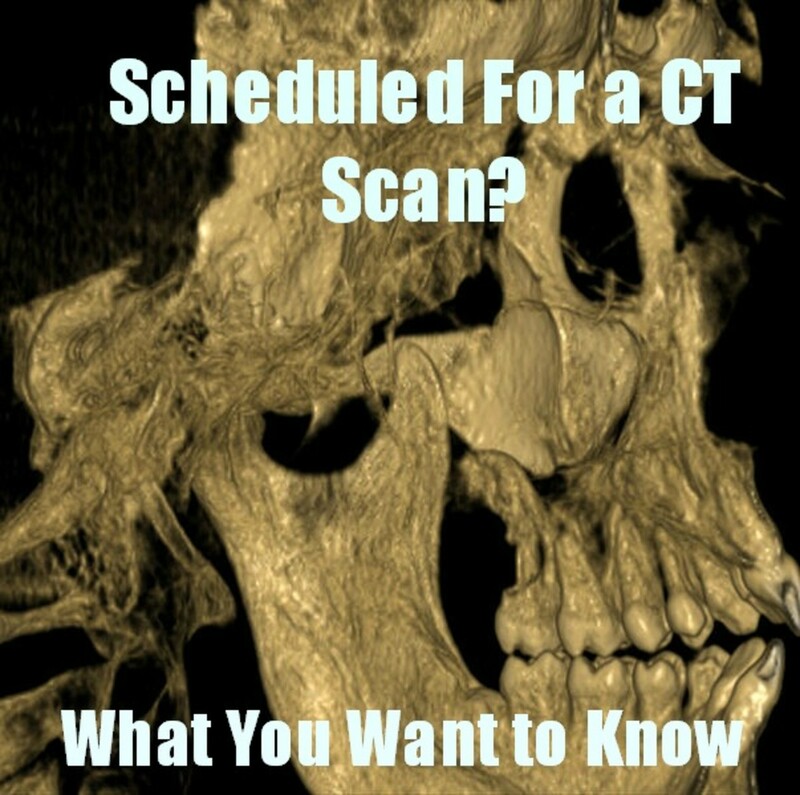 Contrast is used in CT scans to increase the visibility of various internal tissues in the body. The density of blood vessels, the kidney and ureters, and other organs can be similar to the surrounding tissues, making them hard to visualize on a radiograph. Images using X-rays are formed by the number of x-ray photons which hit a special "detector" in a CT machine. The more X-ray photons that hit the detector, the darker the image will appear. 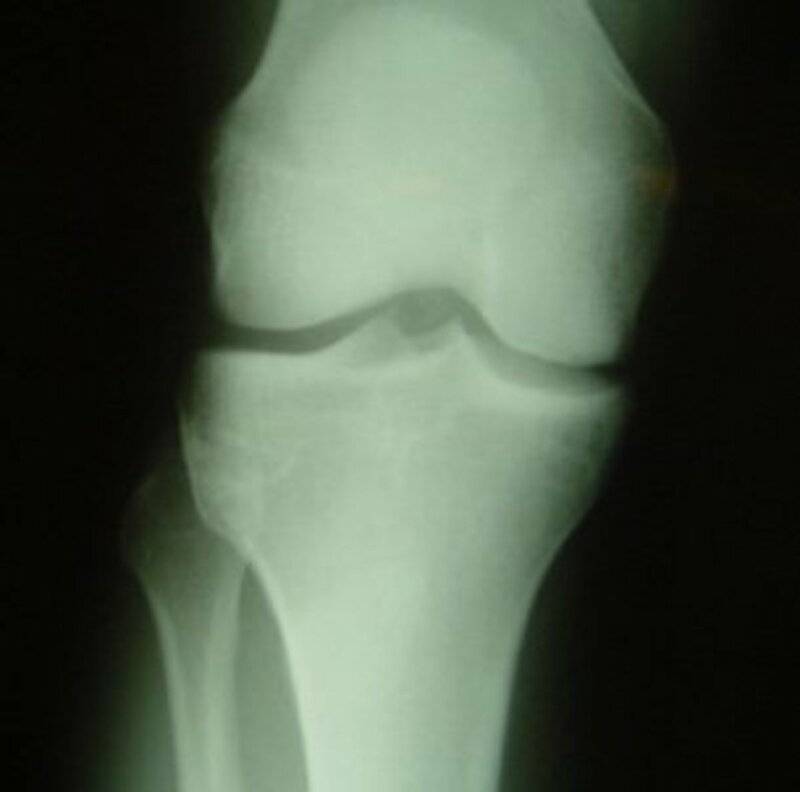 Soft tissues are not dense so more photons hit the detector, resulting in a darker radiographic image without much contrast. The iodine or barium in contrast dye is very dense and "absorbs" X-ray photons at a greater rate than the body's soft tissues. The body part with the contrast inside will appear lighter on the radiographic image than the surrounding tissue. The images at the right demonstrate the difference in visibility of the abdominal organs with and without contrast. The top image shows the abdomen without contrast. The less dense tissues of the liver, kidneys and other organs appear dark, while the denser bones of the vertebra and ribs appear light. The bottom image shows the abdomen after an IV contrast injection. Notice how the kidneys, veins, and arteries appear much more visible when compared to the first image without contrast. People with these prior conditions will be carefully screened to ensure they are healthy enough to receive IV contrast. Blood will be drawn and analyzed, and an antihistamine may be prescribed prior to the next IV injection. 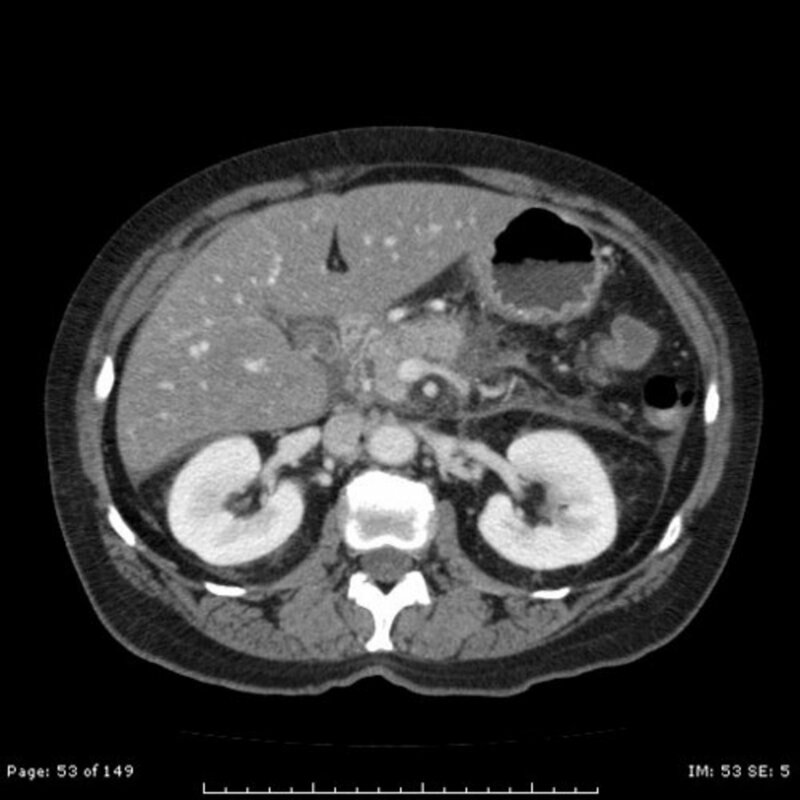 A person who is taking glucophage or metformin must abstain from it for 48 hours after receiving CT IV contrast. They must also return to their doctor to have blood drawn and their creatinine levels checked. A reaction to IV contrast is not a true allergy. According to the website U.S. Pharmacist, "Reactions to contrast media are not a true allergy, but rather a pseudoallergy... There is no allergic antibody present that causes the reaction.... Contrast media act to directly release histamine and other chemicals from mast cells.... The higher the iodine concentration, the greater the risk of an adverse reaction." If you have a reaction to the contrast, that means you are allergic to iodine. According to the website CT Scan Info, "'Iodine allergy' doesn't really exist. Iodine is a substance essential to life and is found throughout your body and within the thyroid hormone." Iodine is not an allergen. Iodine is a natural element and is essential for the proper functioning of the thyroid. Iodine is found in seafood, dairy products, and some vegetables. If you had a reaction to the contrast, you are allergic to a substance in the contrast itself. Is it true that if you are allergic to seafood, you cannot have intravenous CT contrast? 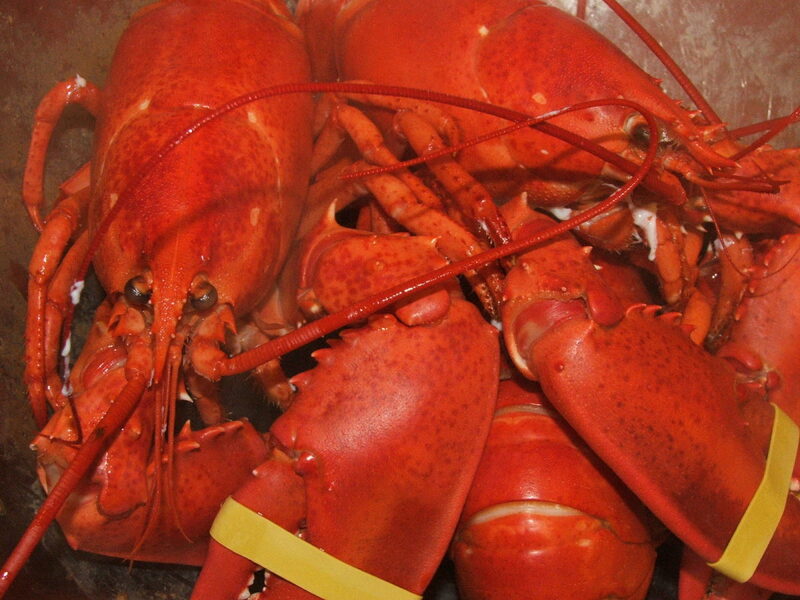 Seafood allergies are not related to the iodine found naturally in seafood. People who are allergic to seafood can eat other foods with iodine with no ill effects. When a person is allergic to shellfish, the body's allergic reaction is to tropomyosin, a protein found in muscles, not the iodine itself. 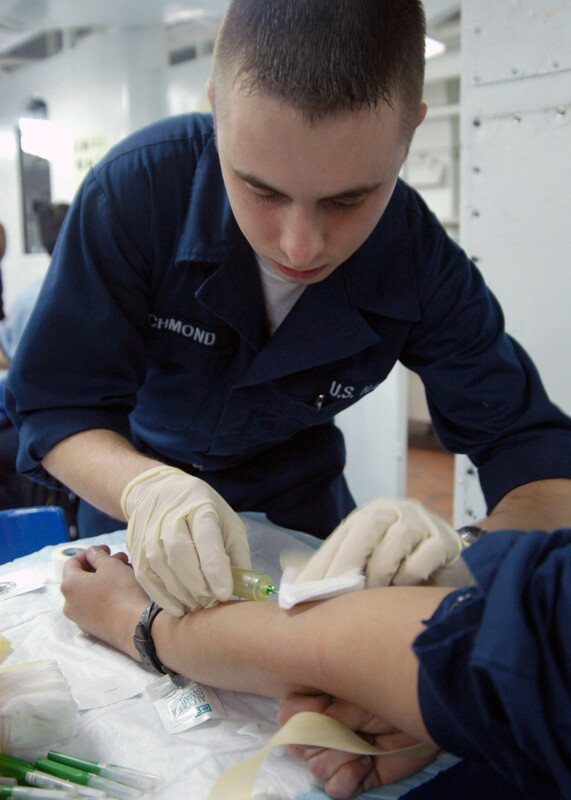 People who are sensitive to topical solutions containing iodine cannot have IV contrast. A sensitivity to these topical solutions do not contraindicate the use of IV contrast. According to the website U.S. Pharmacist, "Sensitivity to Betadine and other iodine-containing solutions is unrelated to reactions to iodinated radiographic contrast agents." 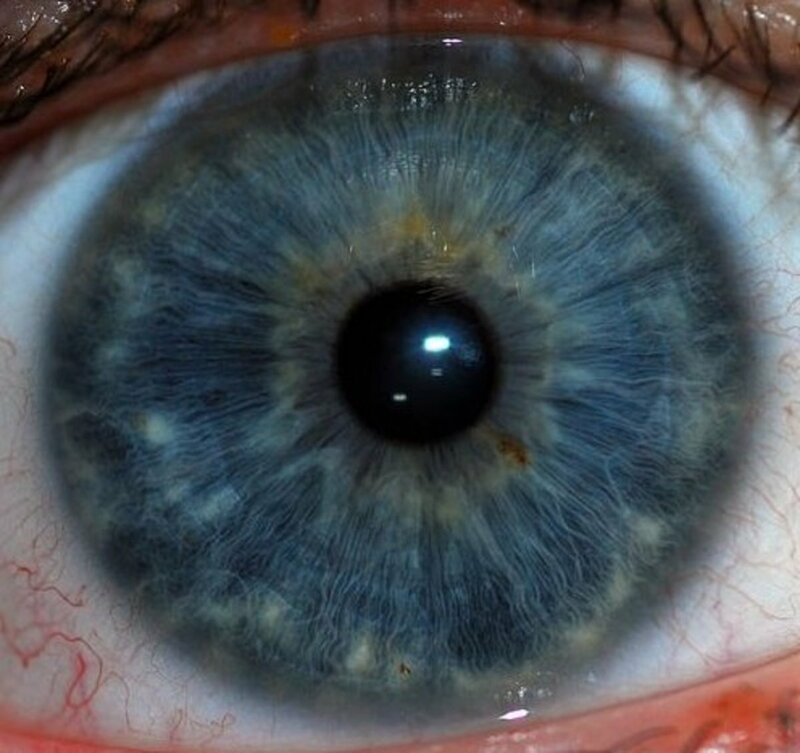 Depending on the type of contrast material used to enhance imaging, reactions can range from minor to life-threatening. Article by Dr. Roy Benaroch. Must I drink 64 ounces of liquid after a CT scan with contrast? The extra fluids help flush the contrast from your system which was needed for the CT scan. Drink as much liquid as you can. After a CT scan with Contrast, if not much water has been drunk, can contrast dye cause constipation? If you were given an oral or rectal contrast with barium, it may cause constipation. What is creatinine level ? Creatinine is created by the normal breakdown of muscle tissue in the body. The kidneys remove it as a waste product. If a person's creatinine level is high, it may indicate a problem with kidney function. It is measured using a blood sample in a laboratory. 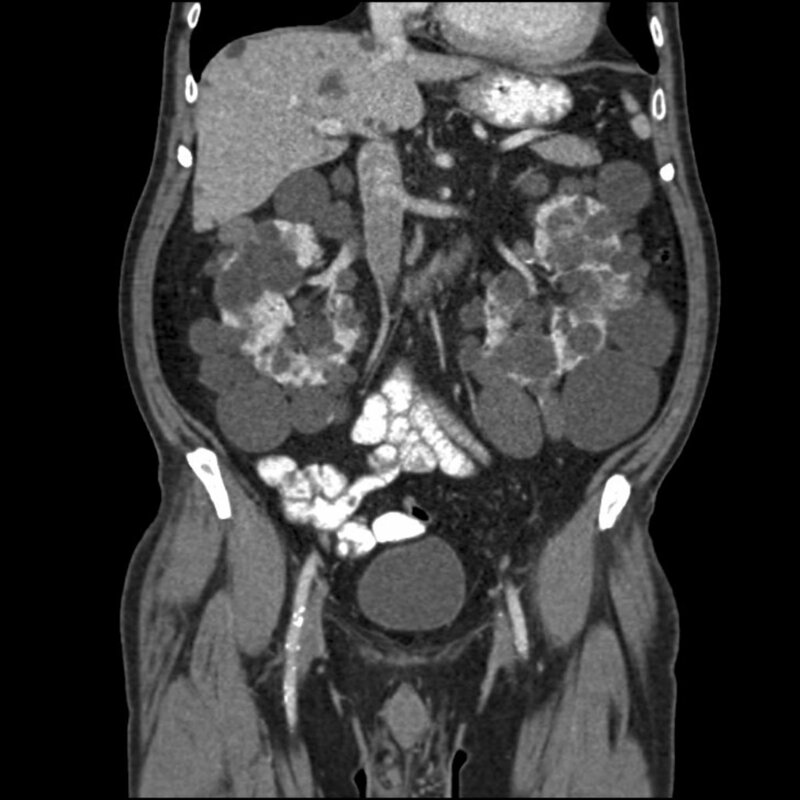 Should patients with kidney failure use these contrast mediums for a CT scan? 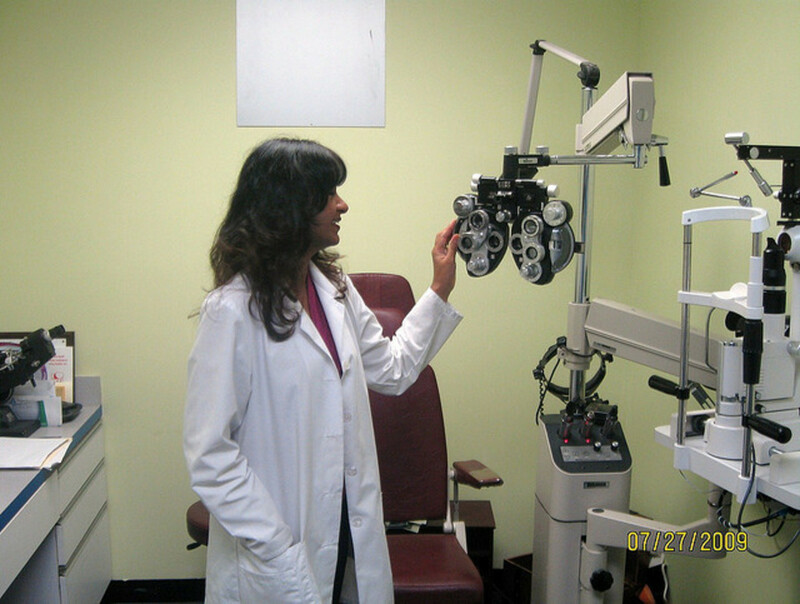 The doctor will weigh the risks versus the benefits of using contrast. If you are not comfortable with the decision, seek another opinion. I appreciate the questions and comments, but I cannot answer specific questions. Please talk to your doctor and/or CT tech. They will have answers suited to your unique situation. Sorry! Is ok to have Ct scan with red dye while taking gleevec chemo for cml leukemia? What is the elapsed time before a patient is given a second dose of IV contrast? One for a scan of the abdominal area and another for the chest? I had always wondered what the Contrast Dye is that's used in CT Scans. You hub was very thorough with the information. I didn't realize that thre are so many different types of dyes. I especially found it very interesting that there are so many different allergies that relate to problems with iodine used in contrast dyes. Very educational hub. Voted up.